As Head of Cross-Border Transactions – Americas, Jess Johnson works with Savills’ global tenant representation team to drive innovation and seamless connectivity across the company’s operations. Leading the Savills cross-border team, which applies regional best practices, technology solutions and analytic tools to deliver outstanding results for clients, Jess has garnered significant cross-border transaction experience, serving clients with multinational footprints and geographically diverse real estate portfolios. Jess has established a track record of successful broker partnerships across the Savills global network and leverages his unique understanding of the Savills Occupier Services platform. Formerly a senior managing director for Occupier Services, Jess led the team in portfolio strategy, M&A advisory, occupancy analysis and forecasting, organizational and process streamlining, and business intelligence and analytics for both public- and private-sector clients. 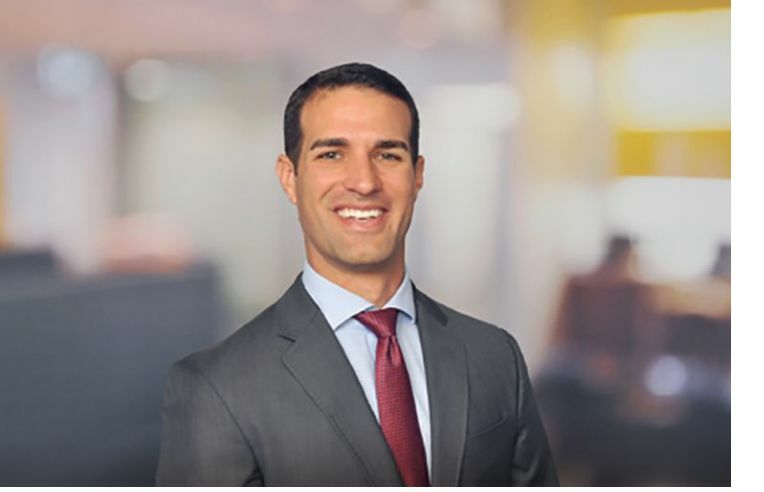 Jess joined Savills in 2015 with its acquisition of Vertical Integration, a Florida-based real estate solutions firm where he led the consulting practice for six years. His diverse experience in real estate also includes municipal policy advising, spanning budget, land use, zoning, environmental and water issues, as well as commercial real estate appraisal. Jess’s work has been published in the Corporate Real Estate Journal, a peer- reviewed professional journal, and he has been selected to present at CoreNet Global’s Summit in 2012, 2013, and 2016. In 2011, his team was named a finalist for the CoreNet Global Innovator’s Award. Jess has been recognized in the Tampa Bay Business Journal’s Up and Comers awards and was named Outstanding Young Alumnus for the University of Florida’s Division of Student Affairs. In 2004, Jess was inducted into UF’s Hall of Fame. Jess is currently a board member and Treasurer for the Florida Charter High School for Accelerated Learning, and a board member of the University of Florida Alumni Association. He is active in Hyde Park United Methodist Church.